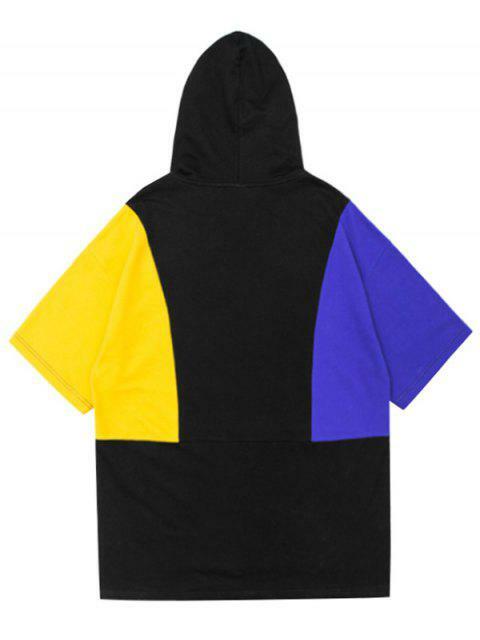 [50% OFF] 2019 Side Slit Color Block Relaxed Hoodie In BLACK | ZAFUL ..
Update your wardrobe essentials with this fashion hoodie. 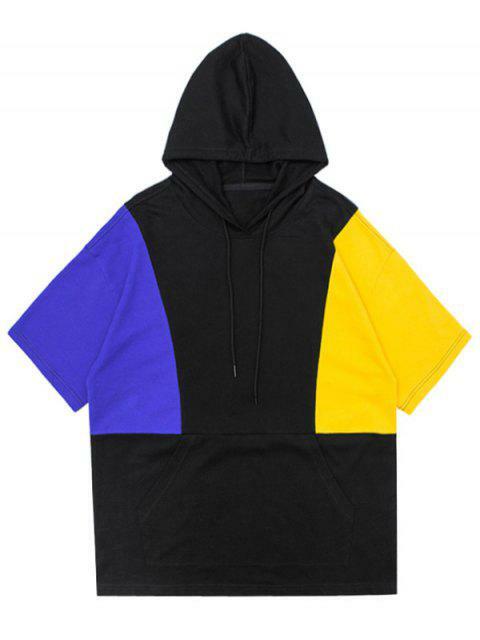 This hoodie boasting a three bright contrast color splicing. 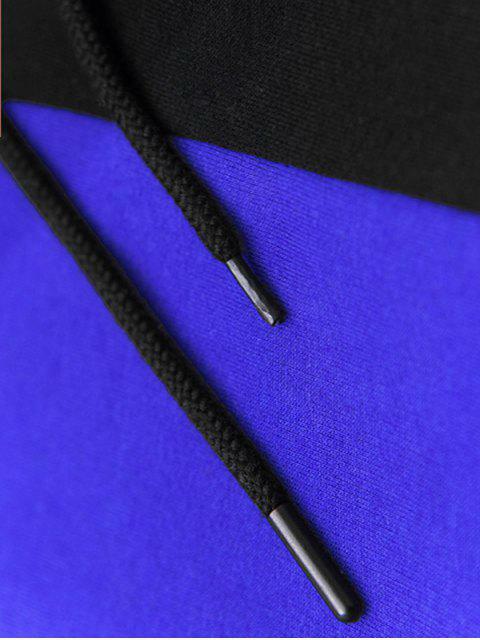 Featuring a drawstring hood, kangaroo pockets, side split and short sleeves. This timeless jersey top is crafted from a comfortable cotton-blend. Oversized cut for a relaxed fit, it is the best for off-duty choice. Pair with denim for a stylish weekend look.